HomePlay and help The MEALenium Project! Gamebytes, developers of the Text Manalo game app, aims to support the basic educational needs of less fortunate children. They have committed to donate a portion of their game revenues by partnering with noteworthy advocacy groups. Text Manalo chose The MEALenium Project as their first beneficiary. The donated funds from the Text Manalo game app will be used for basic educational needs of the children in the Payatas feeding center as well as well as help in the ongoing feeding program. What is the Text Manalo Game? 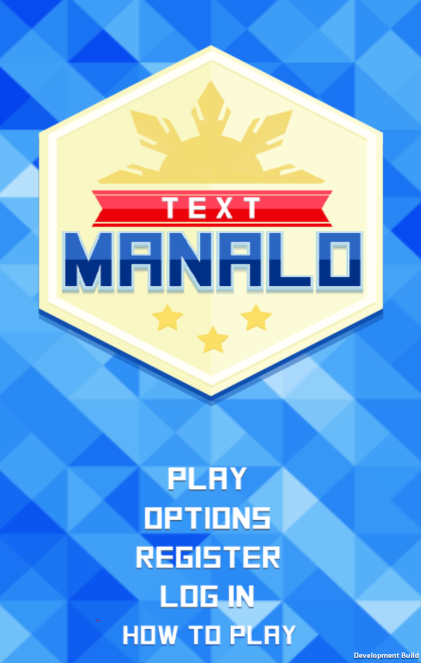 Text Manalo Game Service is a fun mobile trivia game where in subscriber will be challenge to answer the questions from categories ranging from language, science, Pinoy Pop Culture, health, and more. 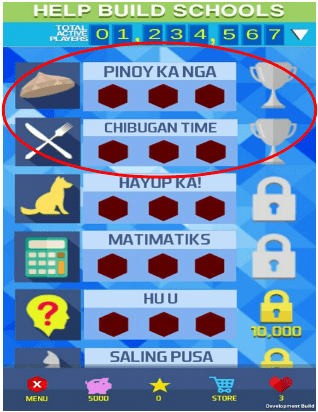 Downloading the game is free; it will be available on Play Store and on other web portals such as Dloadstation.com, Globe Download Portals, and more. Subscribers also have an option to download the game via a link that will be provided after availing of free for 1 day access to the game. The continuous paid enrollment will start after the free for 1 day trial period at P2.50 daily. The more players who subscribe to the daily game service, the more the donation fund grows and the more less fortunate kids can be helped.